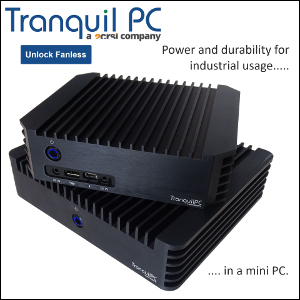 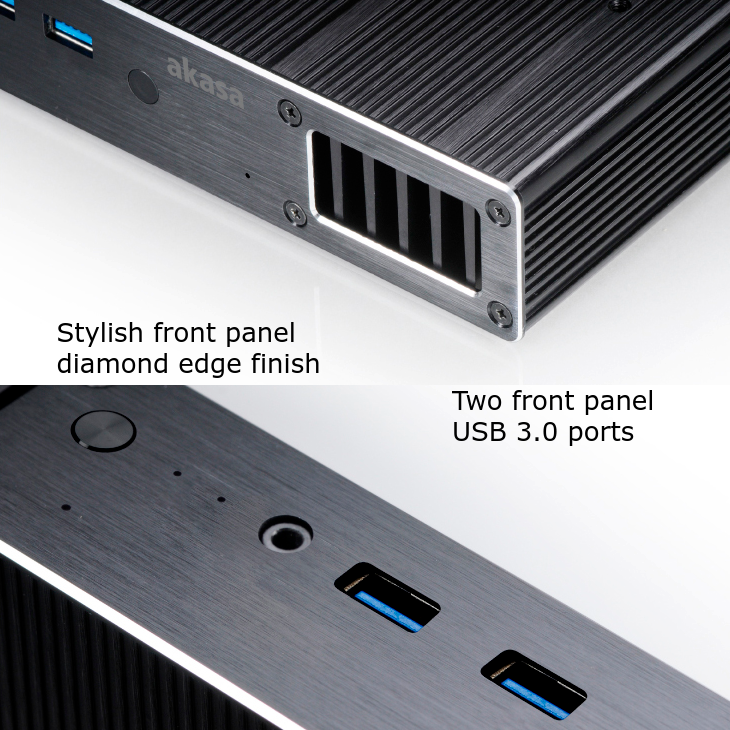 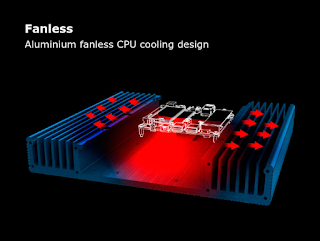 Akasa's second fanless case for the Kaby Lake NUC will handle not only the i3 (NUC7i3BNH) and i5 (NUC7I5BNH) versions but the supercharged i7 (NUC7I7BNH) iteration as well. Paired with the i7-7567U (featuring Intel's Iris Plus Graphics 650) the Plato X7 is definitely Steambox material. The new Plato will be available this month for $200. 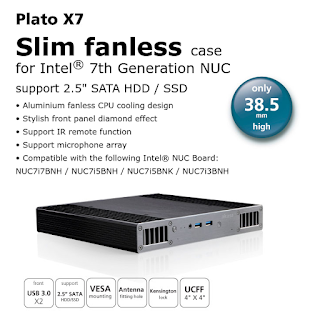 Editor's note: The Plato X7 page has been updated, and the case doesn't support the i7 NUC anymore. 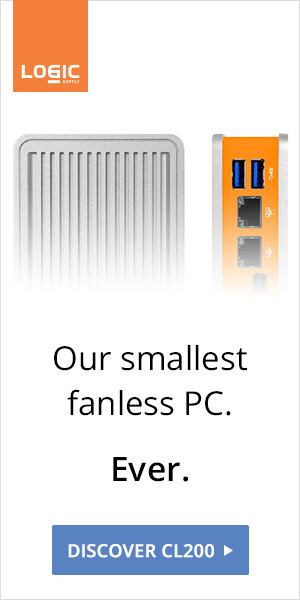 A total bummer.